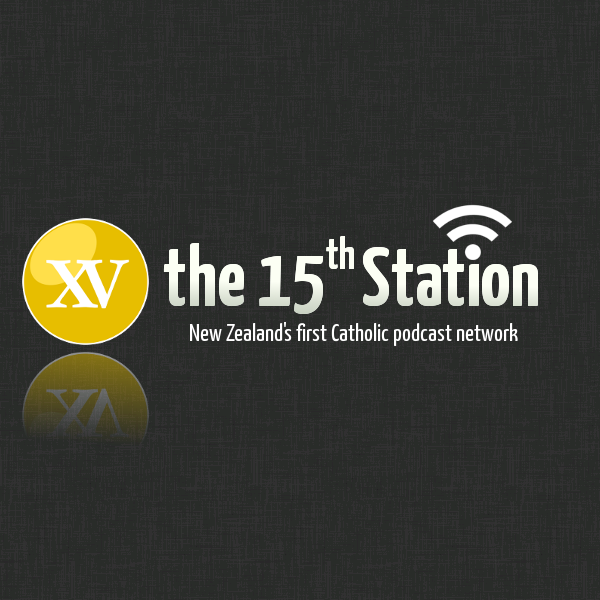 What is the New Zealand Government thinking in offering free long-term contraception to women on welfare? What is President Obama thinking in announcing he supports gay marriage in the middle of an election campaign? When will the euthanasia lobby stop pushing its barrow? And can something that has been blessed be un-blessed? 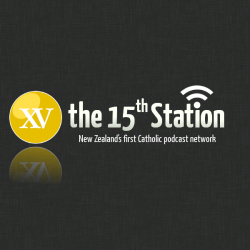 Those stories and more on a full show this month on The 15th Station.